Our SWAT Fuel Warrior of the Week has a question about land navigation. What do you need and how can you get started in learning? Professor Paul, having taught Land Nav to US Military troops has some thoughts on the issue. During our Quiet Time Moment from SilencerShop.com, we will examine a recent article published on Studentofthegun.com. 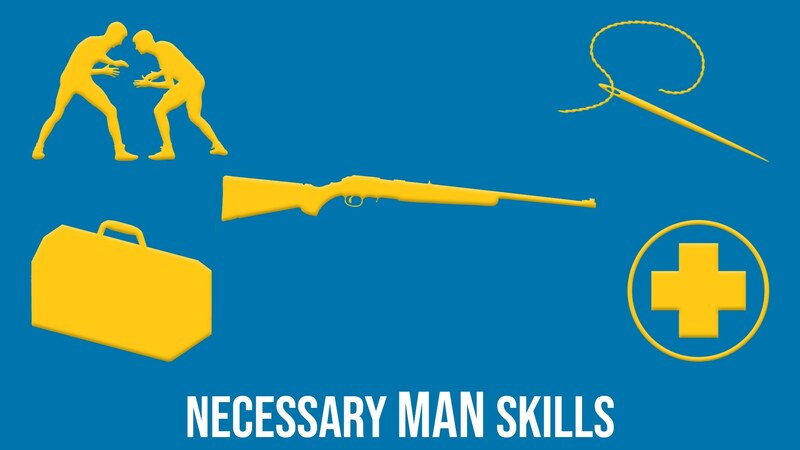 What are some important Man Skills that your sons should have before they leave your home? Also, we receive frequent questions about body armor. What is best; hard or soft? What should you expect from flexible, light-weight armor? We recently conducted some testing and will share the results with you.